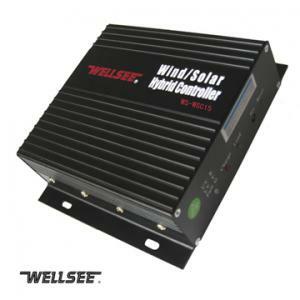 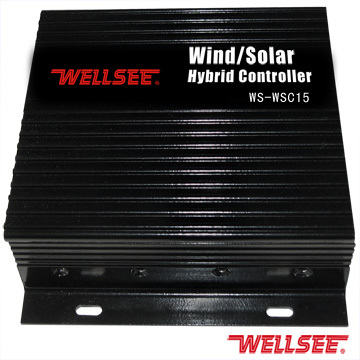 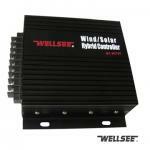 WELLSEE wind/solar hybrid lighting controller WS-WSC30 15A_Wind/Solar Hybrid Controller_Products_solar controller,charge controller,solar regulator,lighting controller,mppt controller are selling best on our website! 1.Microprocessor intelligent control, exactly control. 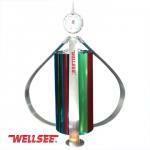 2.Anti-surge protection,short-circuit protection and reversed polarity protection. 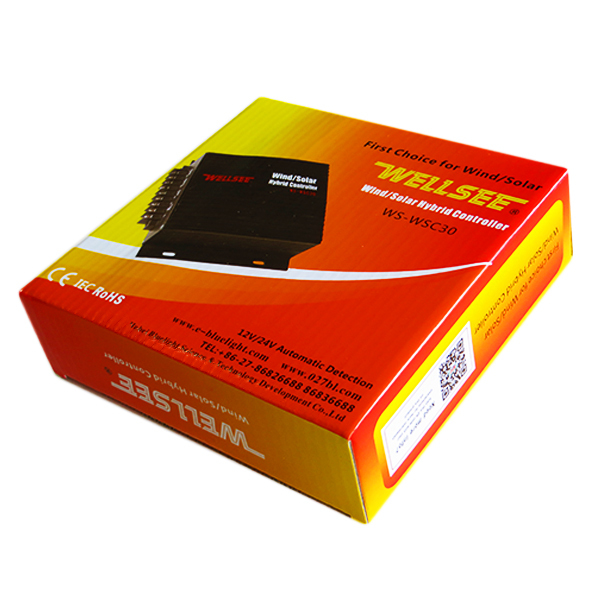 4.Turn on light at dask autotmatically and turn off light at dawn automatically according to light intensity. 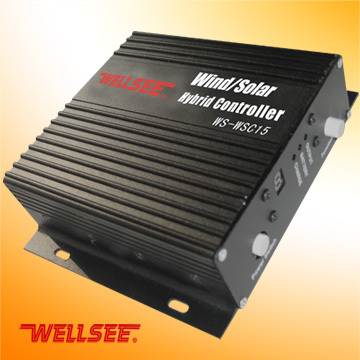 6.Recognize the wind turbine charging voltage and charging current exactly with safe and complete multiple wind turbine brake protection system. 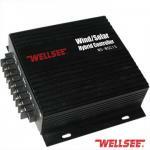 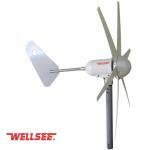 good wind solar controller. i will order more. 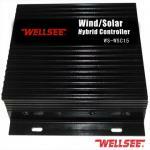 the hybrid controller is very good.